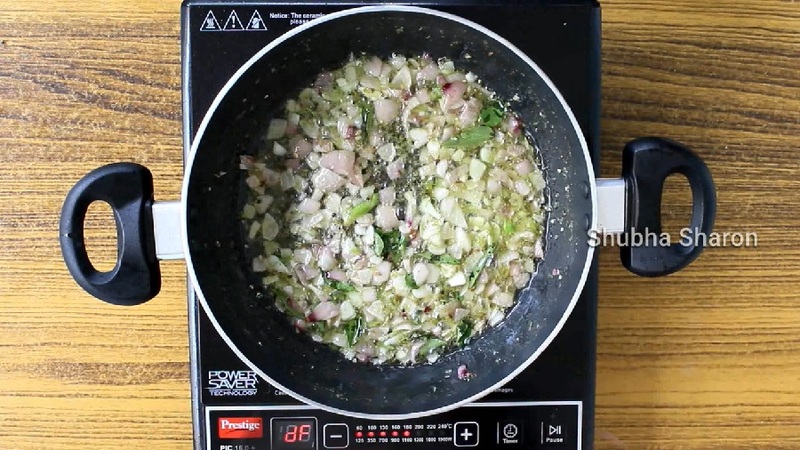 with step by step photo and video recipe. 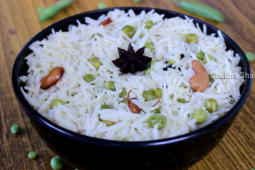 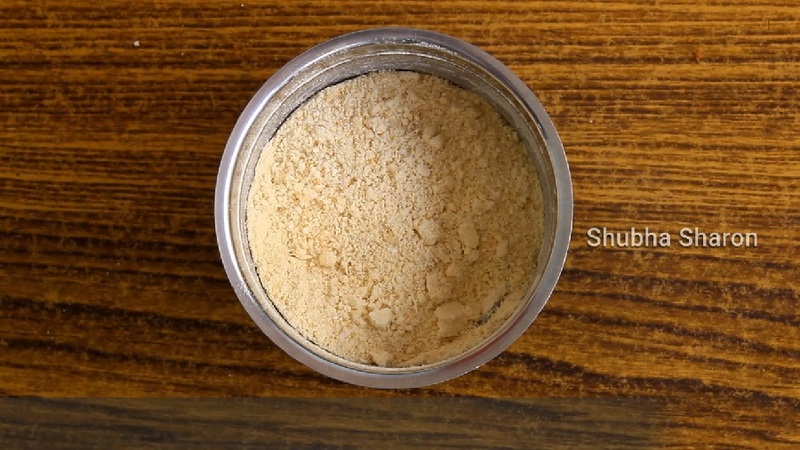 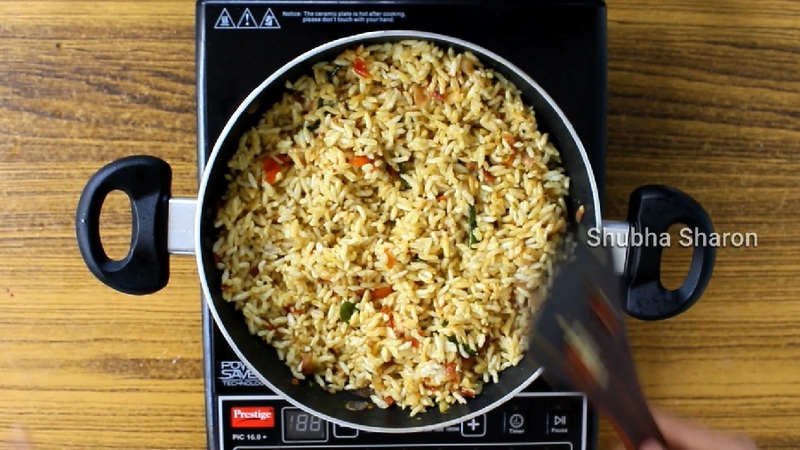 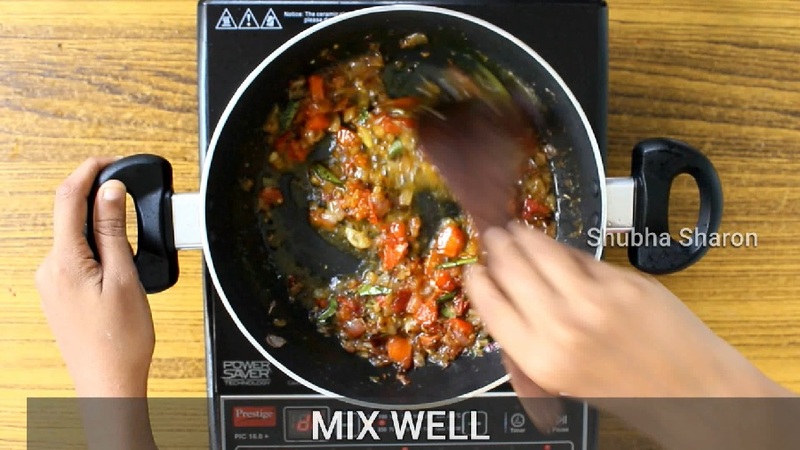 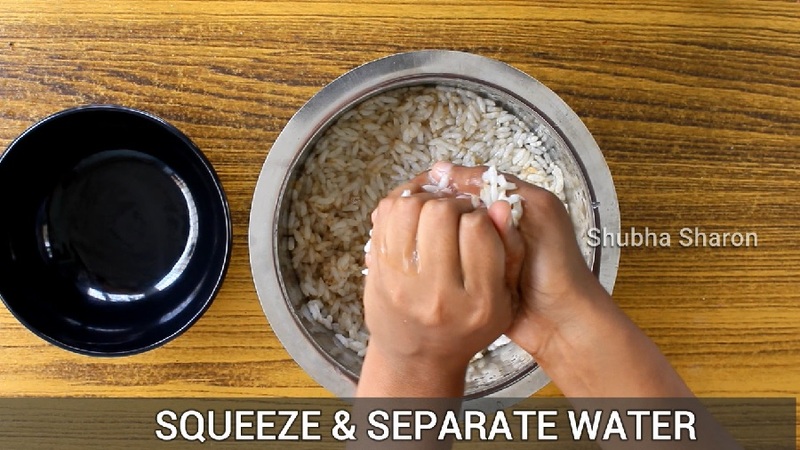 Learn How to make Puffed Rice Upma / Murmura Upma. 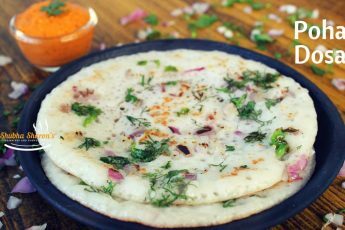 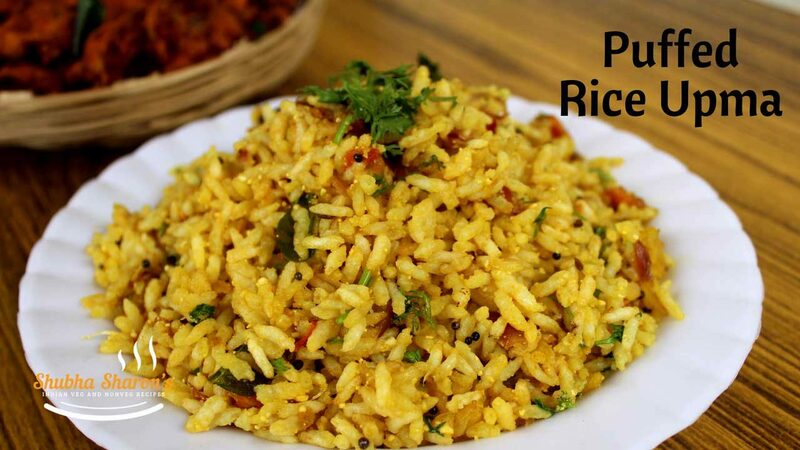 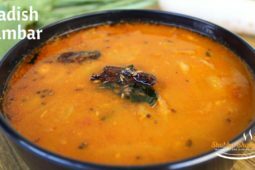 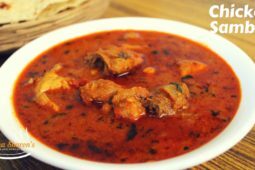 It is one of the famous breakfast recipe of Many states in India. 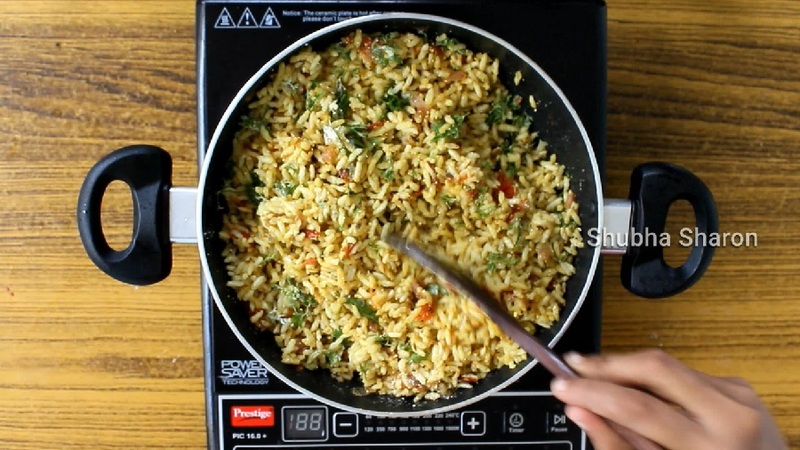 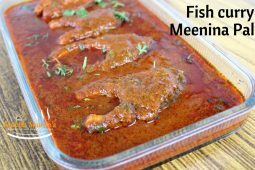 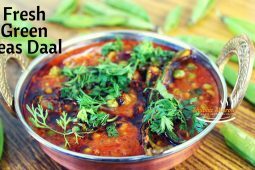 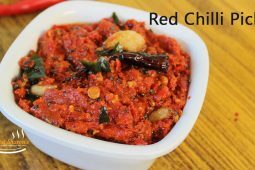 Making is easy and quick too.. tastes great when served with onion pakoda or Mirchi. 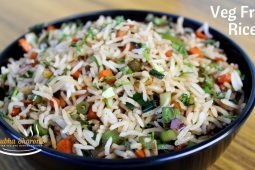 Learn How to make Puffed Rice Upma / Murmura Upma. 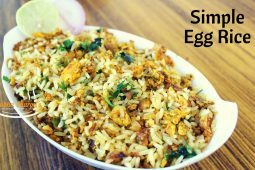 It is one of the famous breakfast recipe of Many states in India. 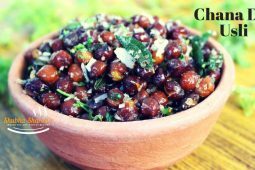 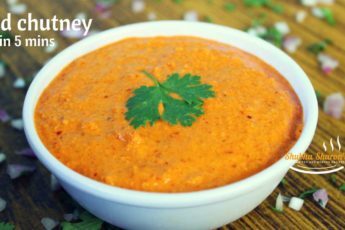 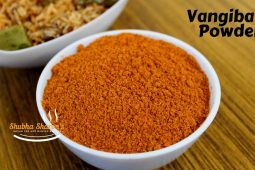 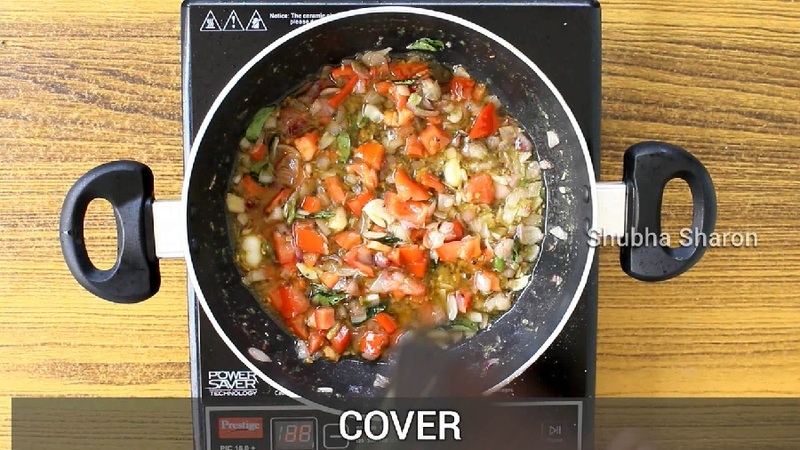 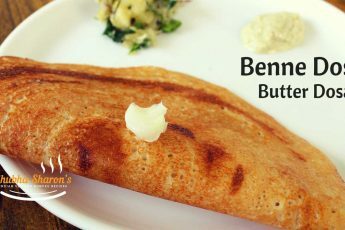 Making is easy and quick too.. tastes great when served with onion pakoda or Mirchi.